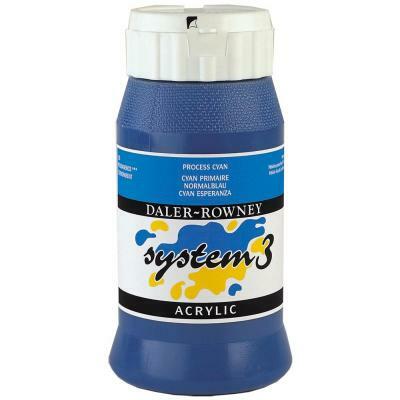 System 3 paints offer an excellent painting experience at an economical price. Only high quality pigments are used in the manufacture of the System 3 acrylic ranges, offering significantly greater loading than in other acrylic ranges in this class. 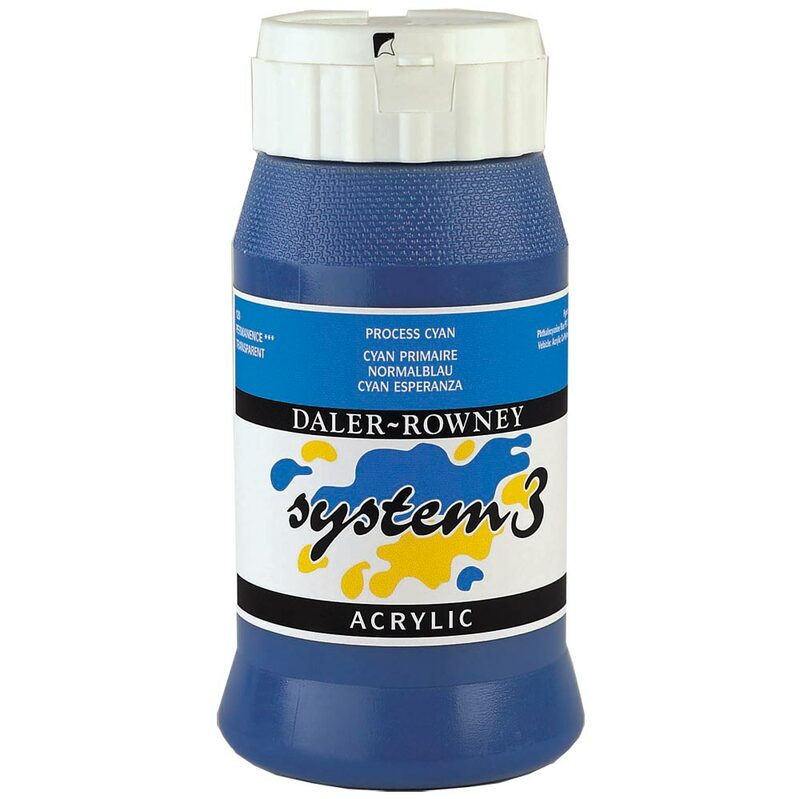 System 3’s comprehensive range of colours offers excellent light-fastness*, permanence, durability and covering power. All colours can be thinned with water to pale washes or used directly from the pot or tube; each form dries quickly to create an insoluble film. The quick drying properties of the range enable the artist to work quickly, superimposing or juxtaposing colours without unnecessary fuss. *All but fluorescent colours; by their nature fluorescent pigments are not lightfast.